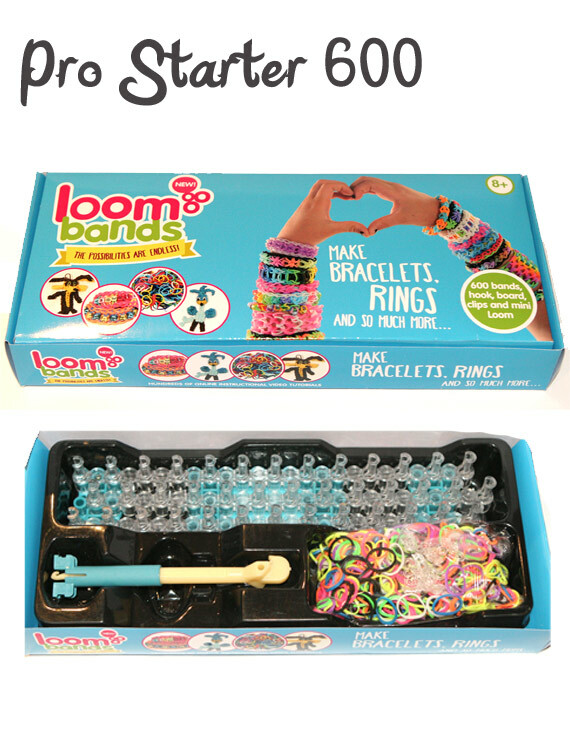 Who would’ve thought a loom tool, elastic bands and a hook would create such a phenomenon! 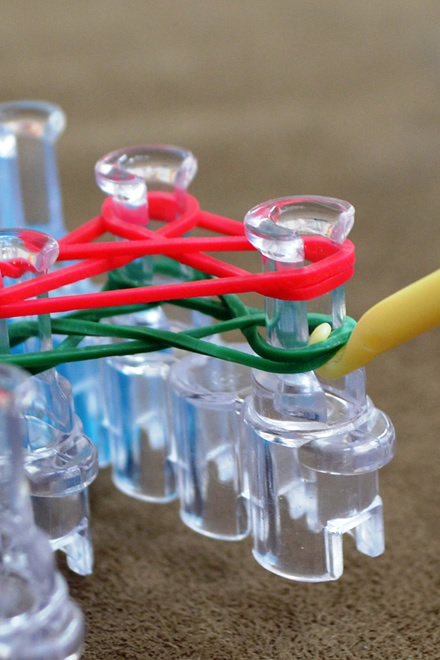 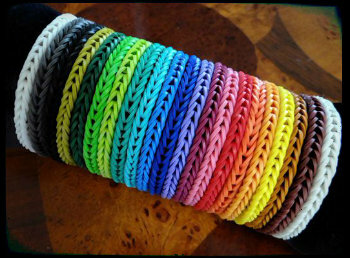 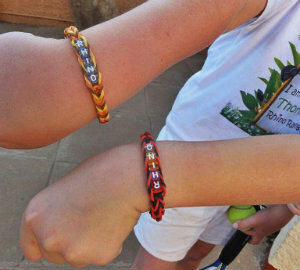 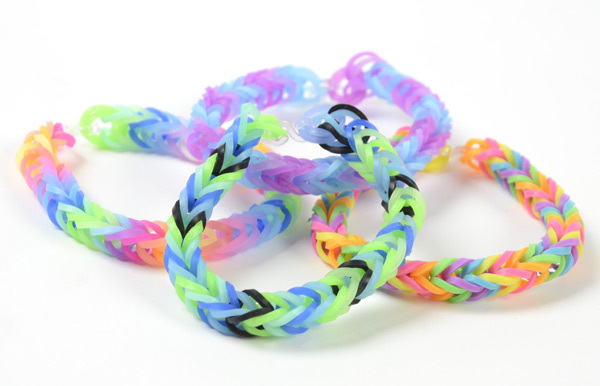 Rubber band bracelet making is not only super fun to make but also super awesome to wear. 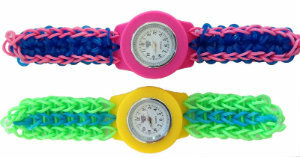 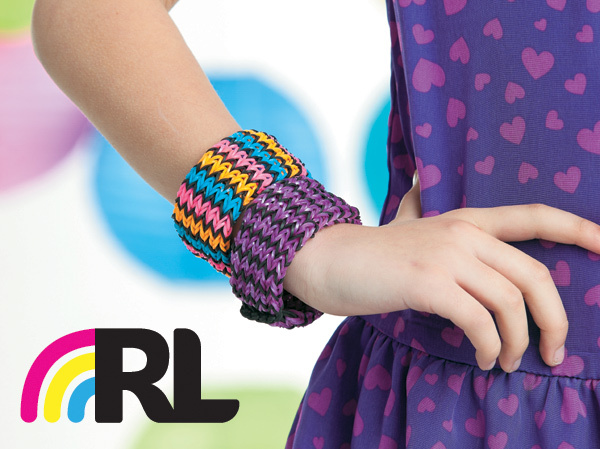 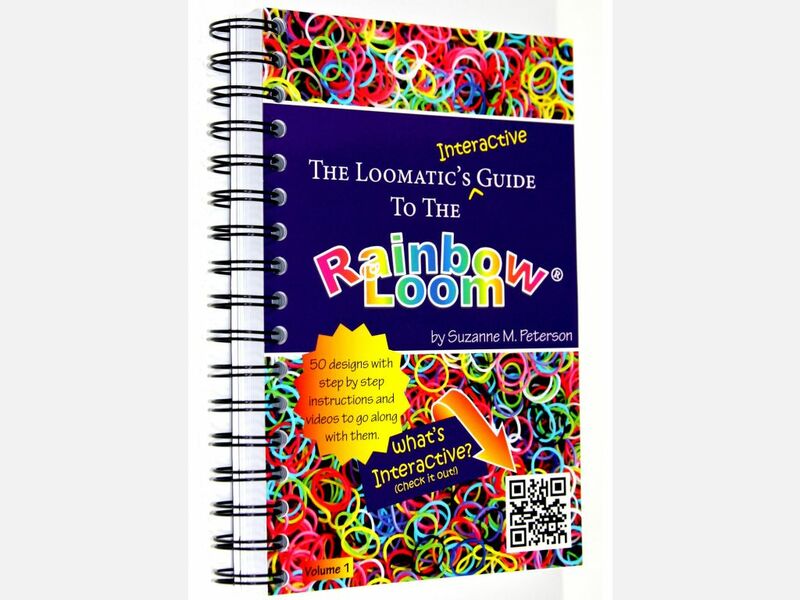 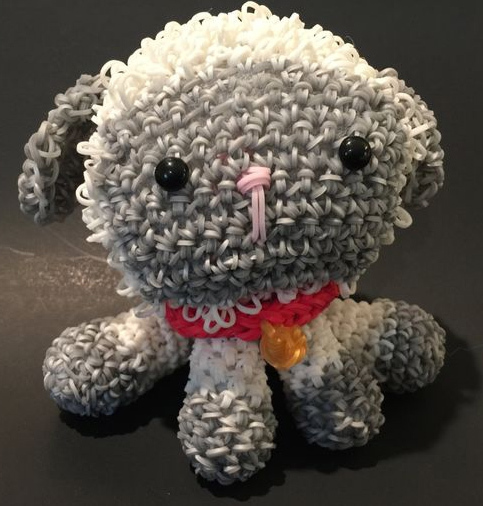 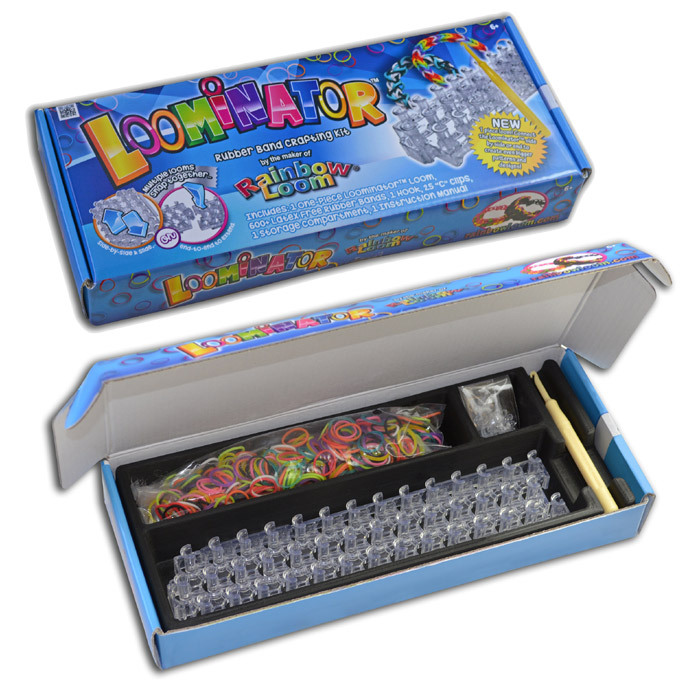 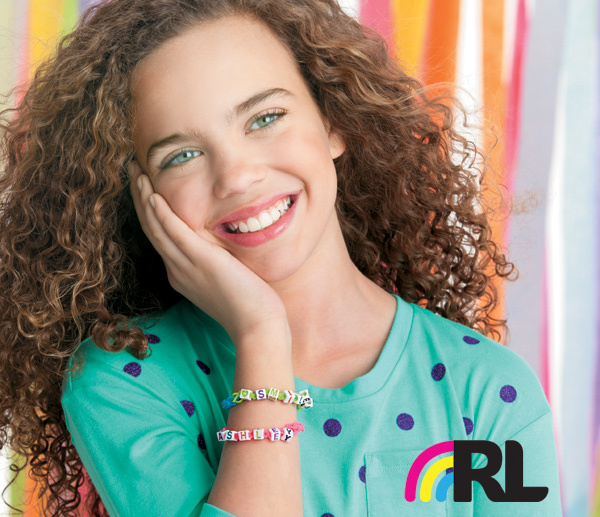 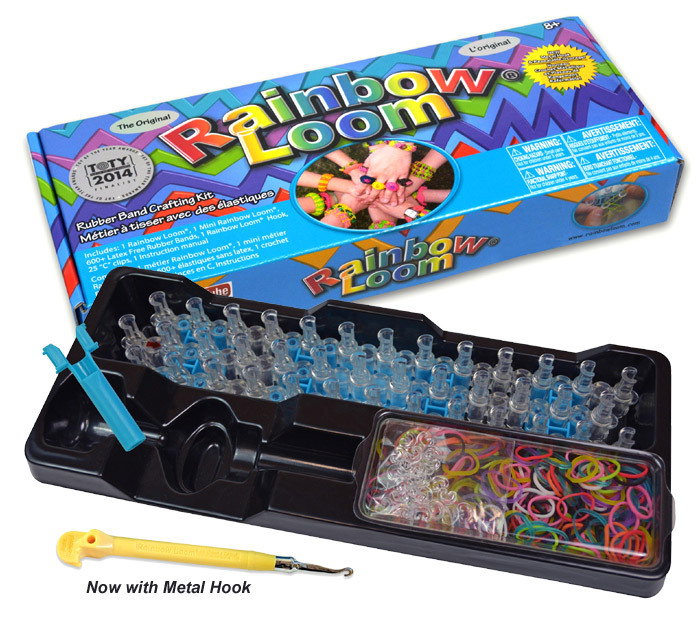 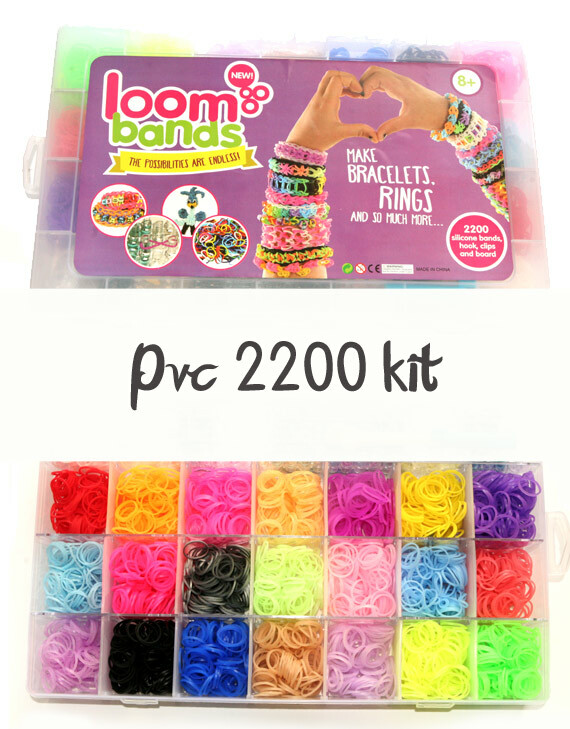 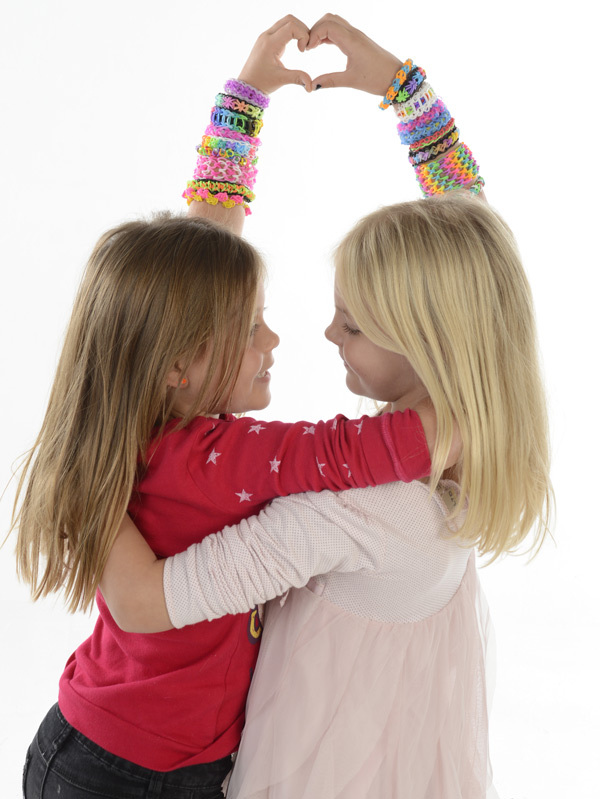 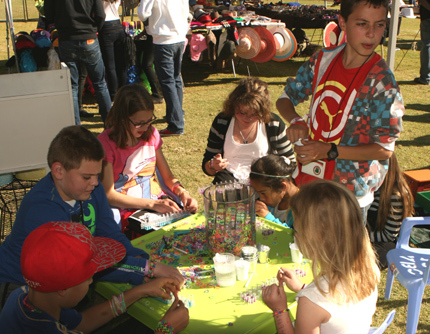 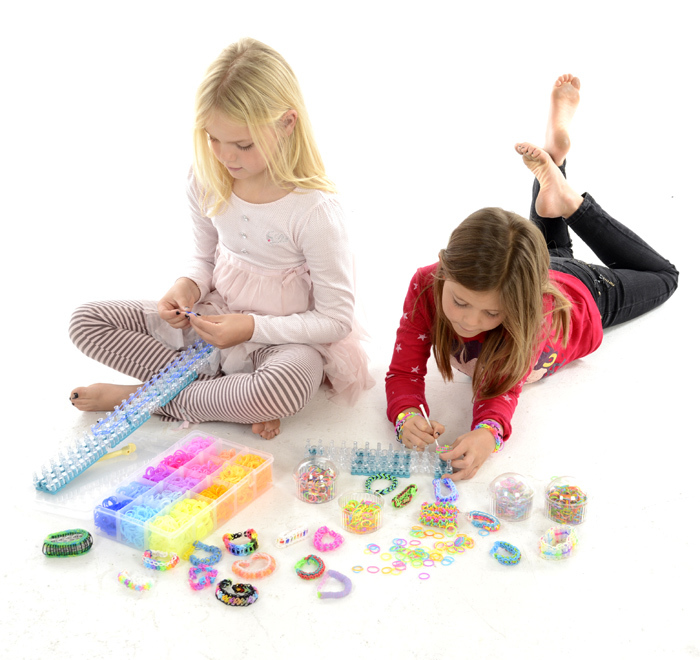 Ever wondered just how much better the original Rainbow loom products really are? 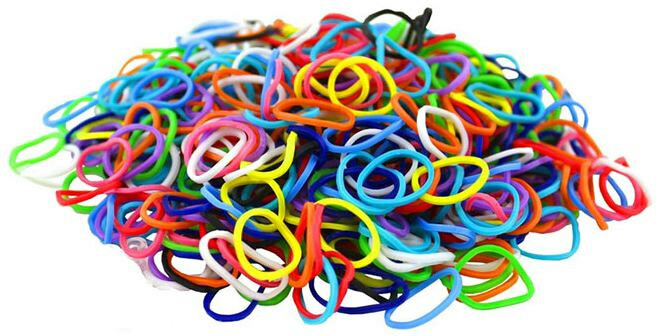 Google Catapults the Loom Band Obsession!